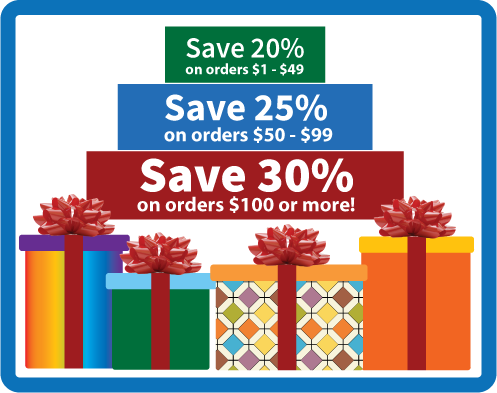 Winter CEU Sale On Now! 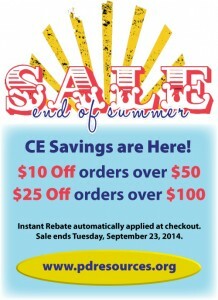 Instead of getting the winter blues, why not stock up on CEUs? 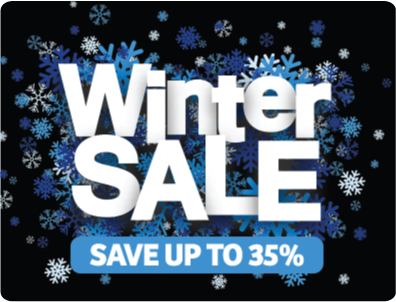 We’re making it super easy with our Winter Sale, where you can save up to 35% on ALL courses! 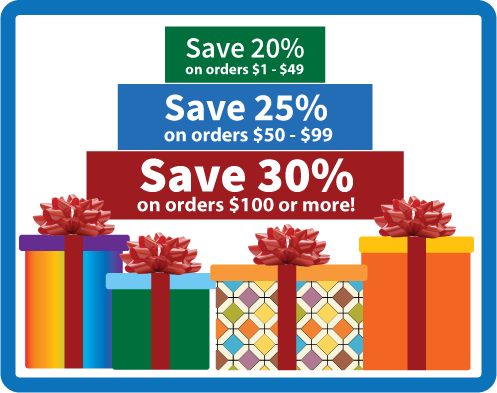 35% Off Orders $100 or More! The more you buy, the more you save! Shop now! Hurry, sale ends Tuesday, February 2, 2016. Discount will automatically apply at checkout based on order total (after coupons). Separate orders cannot be combined to receive greater discount. Valid on future orders only. 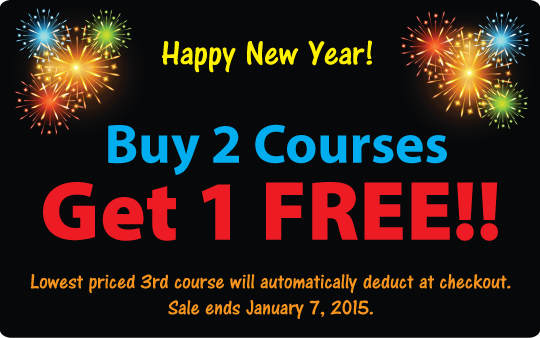 Buy 2 Courses, Get 1 FREE New Year Sale! 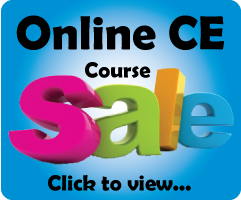 Ring in the New Year with a Free CE Course! We hope you had a wonderful holiday season filled with joy and laughter. As you start planning for the New Year, don’t forget your commitment to your ongoing education. Start checking off your resolutions and get a head start on your CE requirements with our Buy 2 Courses, Get 1 FREE New Year Sale! Choose any 3 courses and the lowest priced 3rd course will automatically be deducted at checkout (courses must be purchased together, one free course per order). Sale ends Wednesday, January 7, 2015. Offer valid on future orders only. 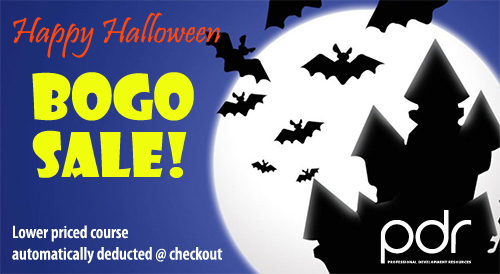 Treat yourself to 31% Off ALL Continuing Education Courses during our Halloween Sale! Hurry though, sale ends Sunday, November 2, 2014. Click here to shop now. Discount will automatically apply at checkout. If for any reason it doesn’t, just enter coupon code Treat31. Sale ends at midnight on Sunday, 11/2/14. Valid on future orders only. 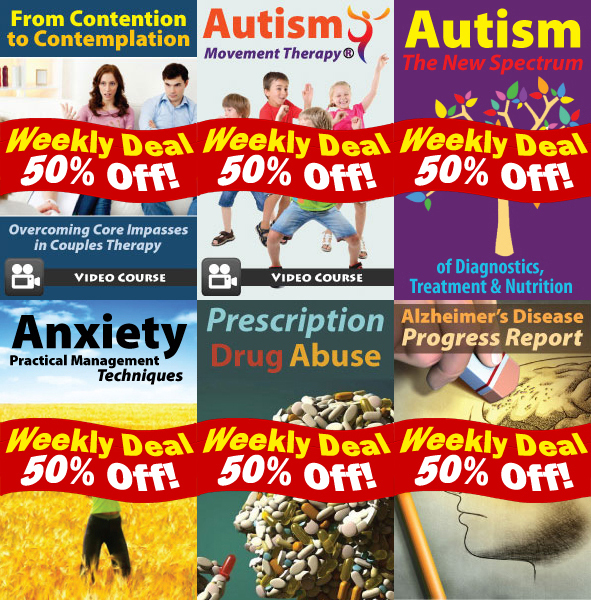 Professional Development Resources offers Weekly Deals on online and video continuing education (CE/CEU) courses at 50% off regular price to help customers save on their CE needs. Video courses provide instant access to the course video, course handout and CE test and Online courses give you instant access to the course materials (PDF) and CE test. Successful completion of the online CE test (80% required to pass, 3 chances to take) and course evaluation are required to earn a certificate of completion. You can print the test to mark your answers on it while viewing video or reading the course document. Then submit online when ready to receive credit. Professional Development Resources is approved by the American Psychological Association (APA); the National Board of Certified Counselors (NBCCACEP #5590); the Association of Social Work Boards (ASWB Provider #1046, ACE Program); the California Board of Behavioral Sciences (#PCE1625); the American Occupational Therapy Association (AOTA #3159) the Florida Boards of Social Work, Mental Health Counseling and Marriage and Family Therapy (#BAP346), Psychology & School Psychology (#50-1635), Dietetics & Nutrition (#50-1635), and Occupational Therapy Practice (#34); the Ohio Counselor, Social Worker & MFT Board (#RCST100501); the South Carolina Board of Professional Counselors & MFTs (#193); and the Texas Board of Examiners of Marriage & Family Therapists (#114) and State Board of Social Worker Examiners (#5678). Prices effective Thursday, Aug 28 through Wednesday, Sept 3, 2014. Add 2 courses to your cart and the lower priced course is FREE! (Automatically deducted at checkout.) Limit 1 free course per order (but no limit on number of orders). You may also use a coupon code. 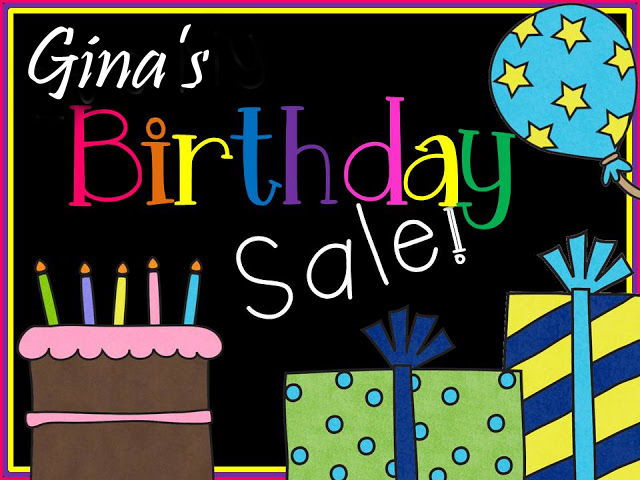 Hurry, sale ends @ midnight on Monday, November 4, 2013! Click here to claim your free course!